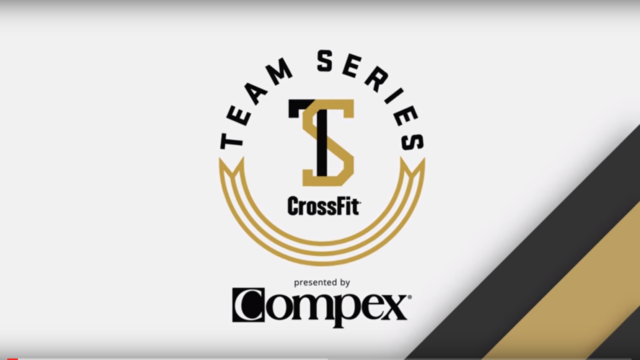 And in just a little over a month, the CrossFit Team Series is back! I’ve participated the past 2 years and I can say that it was a blast each time!! It’s always fun working as a team, strategizing, and really coming together over the course of the competition to crush each workout. Although when I’ve participated in the past, the Team Series had consisted of teams of 4 (2 girls and 2 guys), this year will be a little different! In this year’s Team Series, teams will consist of pairs (2 girls, 2 guys, or even co-ed). Personally I think the change mixes things up a little bit for the best, and honestly one of the hardest parts of the Team Series was getting all 4 people together! haha! 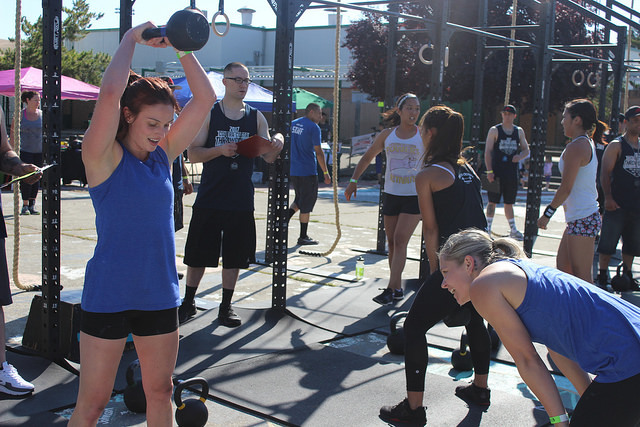 Although pairs makes scheduling a little easier, it still holds the element of working together in order to maximize each workout. The competition will take place over the course of 2 weeks. Workouts will be released on September 20th, and teams will have until September 25th to complete them. The next set of workouts will then be released on September 27th, and teams will have until October 2nd to complete those new set of workouts. Age groups will be similar to the open, but you don’t have to compete with someone in your age group! According to the rules, which you can find here, you will be placed in the more competitive division of the two. It’s actually a pretty laid back competition, in the past I’ve felt like we laughed and joked around more than we actually worked out haha! Anyways, I’m hoping the Sweat Shop can keep the trend going by putting some teams in. Start asking around and let’s make this happen! You can find more details on the entire competition here and feel free to ask your coaches if you have any additional questions! Good Luck everyone!